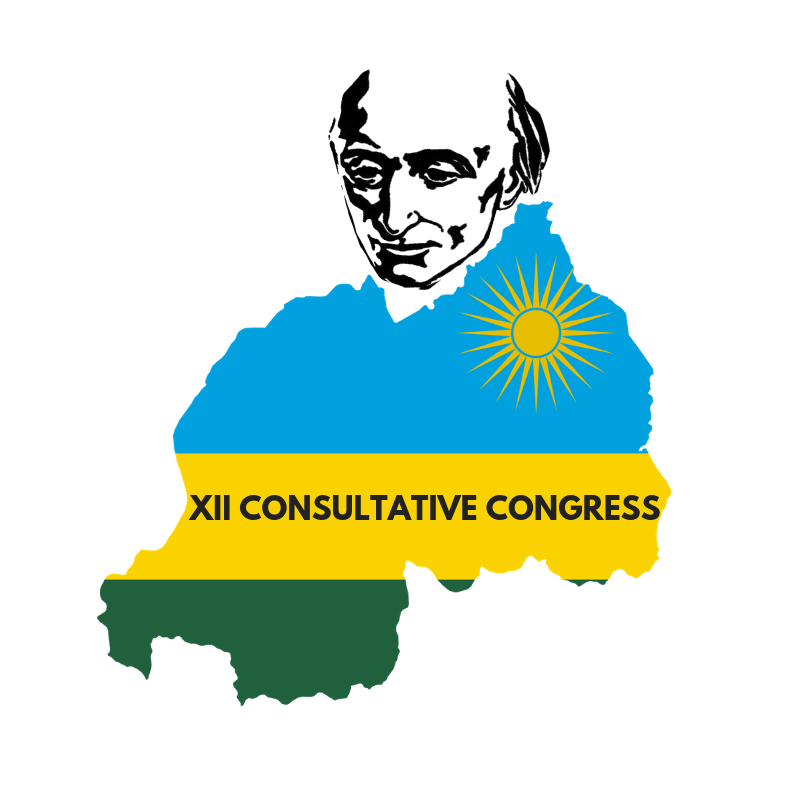 SAC Major Superiors meeting for the XII Consultative Congress in Kigali, Rwanda have reached the half-way mark! Discussions over the last week started with Rector General Fr. Jacob Nampudakam’s report, followed by a variety of themes such as, “what would be your choices that favour the life of the society”, and new strategies for the Pallottine missions. To see a brief review their week, click here!